From a Grammy-winning jazz musician to a Grammy-nominated reggae band, read on for a local music to-do list to fill your calendar this week. First up: Catch the Grammy award-winning R&B guitarist, singer-songwriter and producer Isaiah Sharkey at The Promontory. The native Chicagoan's performance will help close out the 13th Annual Summer Breeze Jazz Concert Series. He'll be joined by a lineup of jazz, neo soul, R&B and Latin musicians as well as DJ Ron Troupe. When: Wednesday, August 1, 5:30 p.m.- Thursday, August 2, 6 a.m. 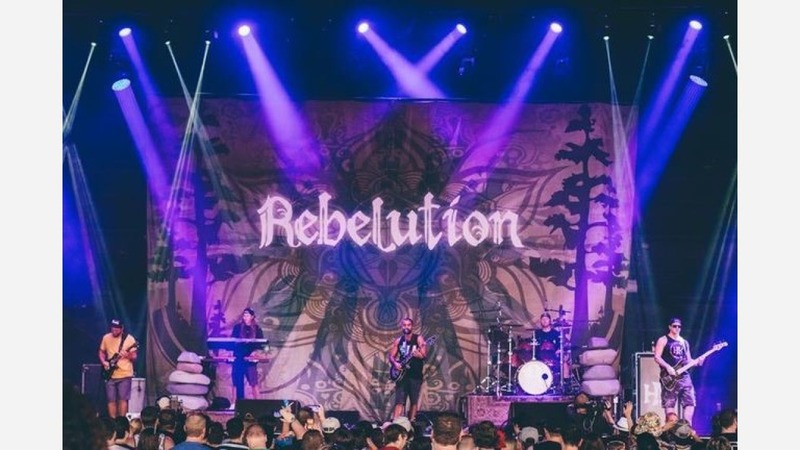 This Wednesday night, Rebelution offers an official Lollapalooza Aftershow at Thalia Hall. The reggae band from Isla Vista, California, formed in 2004 and hit a major breakthrough in 2007 with the success of its debut full-length album "Courage to Grow" -- one of the most downloaded reggae albums on iTunes. More recently, the band earned a Grammy nomination for its 2017 album "Falling Into Place." There's still time to snag balcony seats in the nearly sold out venue. When: Wednesday, August 1, 8 p.m.- Thursday, August 2, 6 a.m.
Come Friday, catch another highly energetic Lollapalooza Aftershow featuring Tank and the Bangas. Comparing themselves to "a great gumbo," the New Orleans-based funk and soul band combines rhythmic soul and spoken word with rock, gospel, funk and folk to form a distinct NOLA sound. When: Friday, August 3, 10 p.m.- Saturday, August 4, 6 a.m.